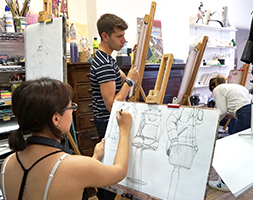 Easter Classes are a great opportunity to either build up your portfolio or develop new skills. The focused week enables you to raise the level of your artwork, meet other artists and designers and become far more focused in the process. 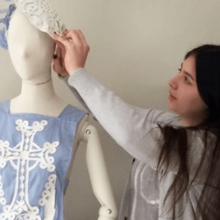 These Easter Classes offer a range of skills, learning processes and mediums to work with. Research is very important and plays an important role during the process of these art classes. All Easter classes give advice on how best to select, develop and prepare your portfolio. They are also a great way to group book and build up specific areas of development for your portfolio. 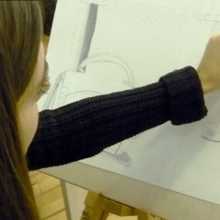 You may even want to consider enrolling on a few of our Evening Art Classes too, to create an all round portfolio of artwork. 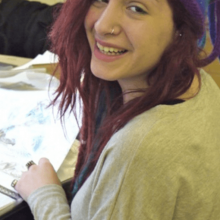 Design your own specific, bespoke programme of work, through a range of focused Easter Classes and Evening Art Classes. Please do contact us for advice and we can work with you to design the best portfolio building programme for you. 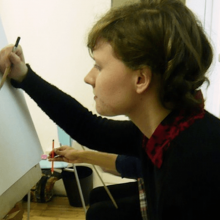 Equally these different Easter art classes offer practising artists an opportunity to catch up, extend and explore new ways of thinking, making and creating. Group discussion, critiques and debate play an integral part of our all of the Easter class and short course programmes.